How to win at Choir Of The Year! James Davey is Musical Director for Chantage, winners of the Malta International Choral Competition Grand Prix 2015 and BBC Radio 3 Choir of the Year 2006, the Chandos Chamber Choir, Amici Cantate, Halstead Choral and 4Tunes, the award-winning staff choir at Channel 4 TV in association with Music in Offices. He is a conducting tutor for the Association of British Choral Directors and the Association of Irish Choirs, and leads choirs on courses for the Chester Choral Week (formerly Cranleigh Choral Week), the Dart Festival Chorus and the Sherborne Summer School of Music. 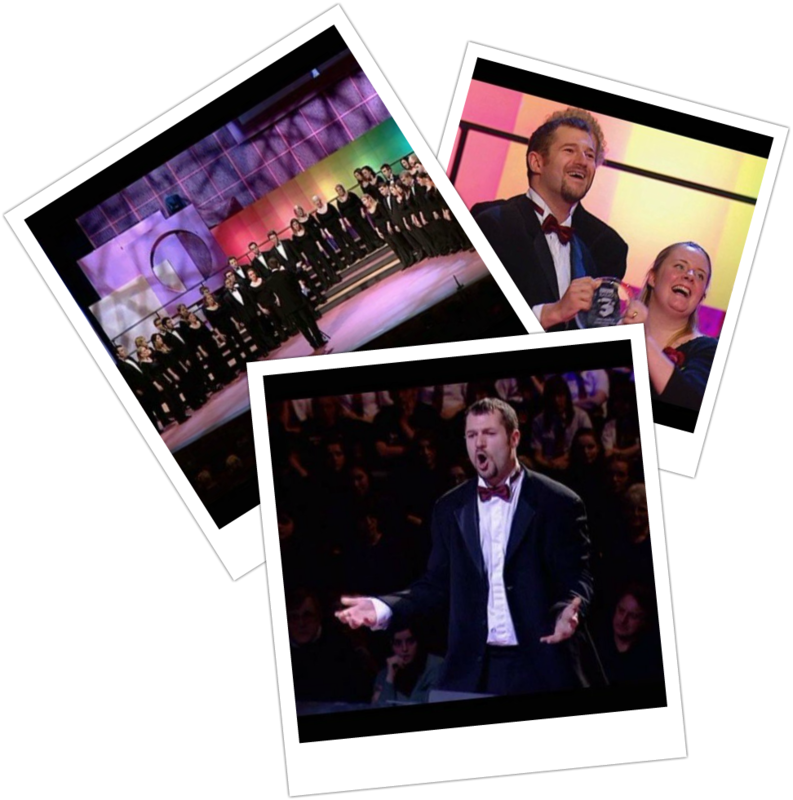 James is also Director of ChoirFixer Limited, fixing professional ensembles for recording sessions and events for films, advertising and the entertainment industry and, in 2018, co-founded the London International Choral Conducting Competition (LICCC), the first of it's kind in the UK.